Sea Cliff is ranked as the best San Francisco neighborhood to live in. It's located in northwest San Francisco and is characterized by large houses with ocean views, the Golden Gate Bridge and the Marin Headlands. Sea Cliff also has one small public beach named China Beach. 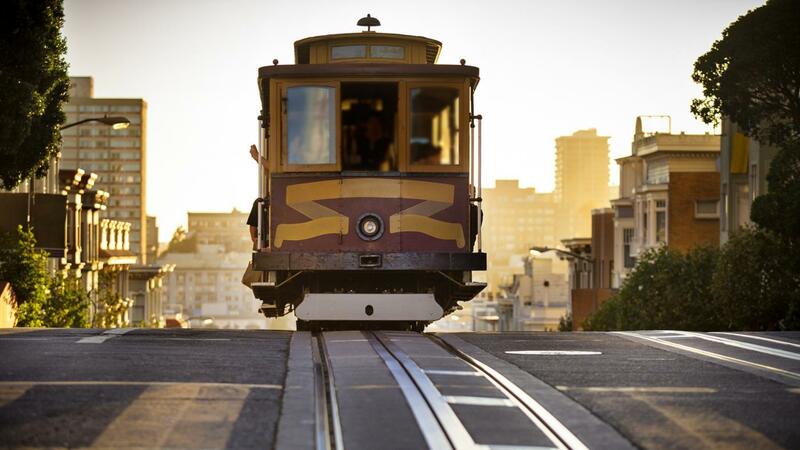 Other neighborhoods in the top ten best places to live in San Francisco are Russian Hill, Ocean Beach, Golden Lake Park, Chinatown, Saint Francis Wood, Presidio Heights, Presidio, North Park and Mirolama Park. All these neighborhoods offer similar desirable features, including a variety of beautiful views and plenty of green space that is uncommon in many cities. What Are the Benefits of Living in Palm Springs? What Are Some San Francisco Hotels?